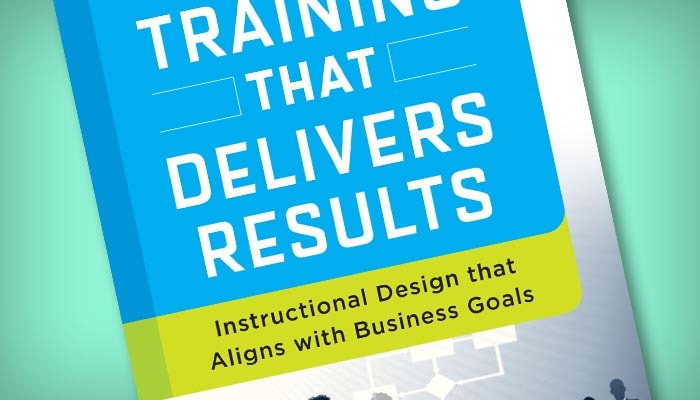 Instructional design and performance consulting are a natural pairing, and our performance-based instructional design method provides a powerful framework for meeting your learning needs. By taking a consultative approach that considers the larger business goals driving the need for training, and by considering non-training solutions as well, Handshaw is able to design and develop results-based solutions with noticeable impacts. This book is our guide to real-world, performance-based design that captures 30 years of project experience. No two projects are the same, and the power of the Handshaw Instructional Design Methodology is in its flexibility. Based on the familiar ADDIE model, the Handshaw model provides many additional opportunities for stakeholder input, consultative engagements, and evaluation. We are able to develop a deeper relationship with our clients and a better understanding of how you conduct business, resulting in learning solutions that meet both your training goals and your business goals.